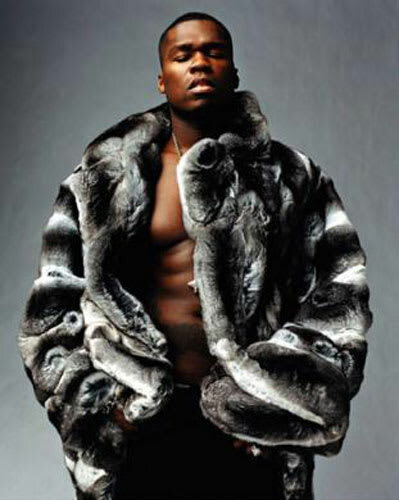 Wow Fif. You are like the poster child for MDMA. You look like you're having a great time AND that coat is real elegant. Queens reigns supreme is right. You definitely need a scepter. And a tiara.